When staying with us, it is only a short distance to Hunderfossen, the bob and the alley, downhill cycling, Lilleputthammer, Olas climbing park and beautiful hiking trails - summer and winter. Hunderfossen family park – With the park just 5 min away by car, you can enjoy a break in the room or have lunch in our restaurant Smak. 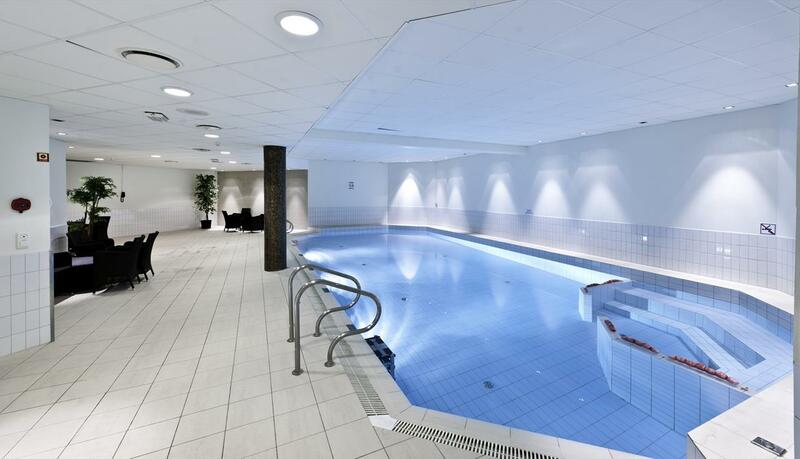 If the weather is bad we can tempt with climbing wall, indoor pool or relaxation in our sauna. Lilleputthammer – the family park specially adapted for children up to 9 years. Here the children feel at home. In "the little city with the big heart", the kids can have an action day by train, cars, boats, carousel, ferries wheel, roller coaster or swoop in Olas frog jump. They can romp in the climing tower, obstacle course, on the cushion and trampolines. Scandic Hafjell is only 200 meters from Lilleputthammer and you can walk to the ecperiences without thinking about parking. Join Scandic Friends and get 500 points as a signup bonus.